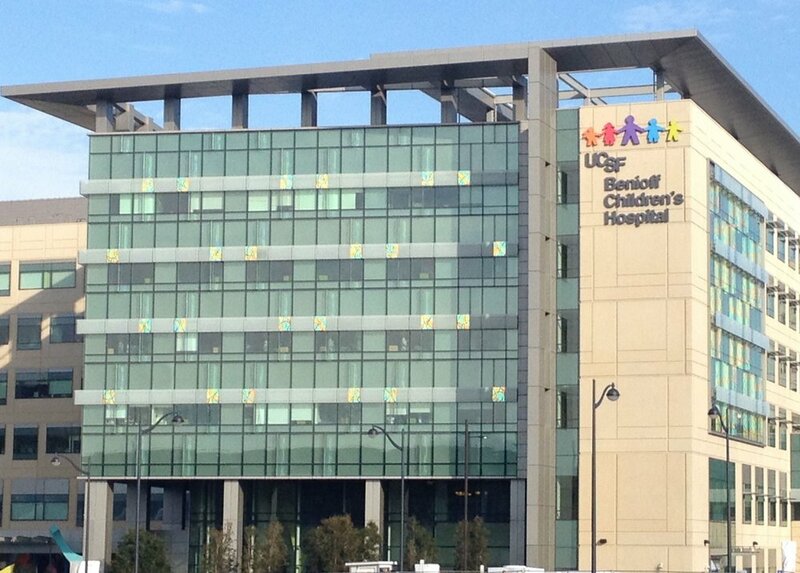 For over 100 years, UCSF Benioff Children’s Hospital Oakland (UBCHO) has been delivering exceptional medical care to children from all regions of California. The hospital cares for more than 240,000 patients annually and welcomes all, regardless of a family’s ability to pay. UBCHO operates 190 beds, has over 600 physicians in 43 specialties, and provides comprehensive primary, secondary, tertiary, and quaternary medical care. 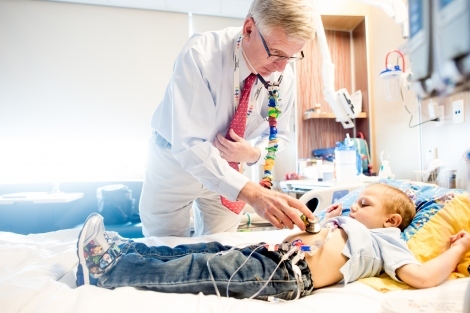 It is one of only five ACS Pediatric Level I Trauma Centers in the state, and has one of the largest pediatric intensive care units in Northern California. UBCHO is also a leading teaching hospital with an outstanding pediatric residency program and a number of unique pediatric subspecialty fellowship programs. The hospital’s research arm, Children’s Hospital Oakland Research Institute (CHORI), is internationally known for its basic and clinical research, developing treatments and cures using emerging techniques that impact children worldwide. CHG was recently honored with the naming of the Outpatient Waiting Room at the new Outpatient Center at UBCHO, based on a three-year accumulated donation. It’s called the Children’s Health Guild Rehabilitation Waiting Room and we are very proud to see our fundraising dollars at work in such a tangible manner.